(Natural News) A study published in Food Research International revealed that red onions contain powerful antioxidants that effectively kill cancer cells. As part of the study, a team of researchers at the University of Guelph in Ontario, Canada, examined five varieties of onions and tested their anti-cancer compounds against lab-grown colon cancer cells. The health experts found that red onions effectively eliminated colon cancer cells. 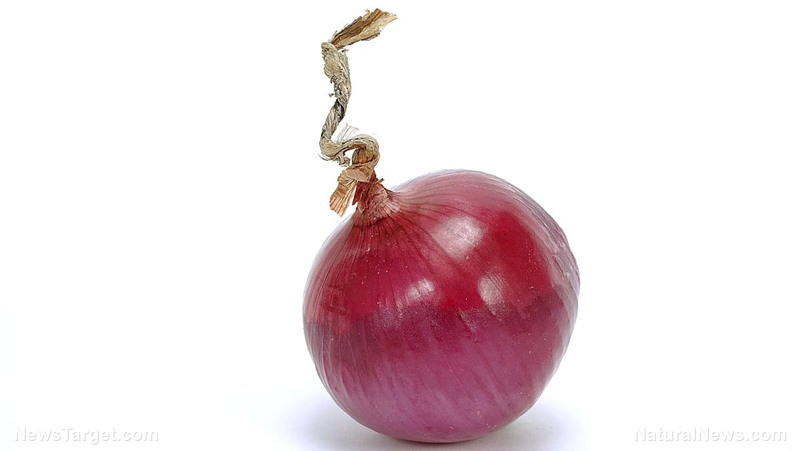 The team also noted that the “Ruby Ring” was the most potent onion variety to kill the malignant cells.